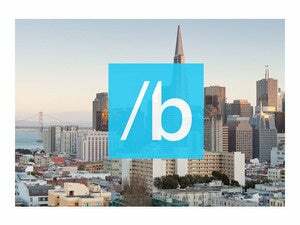 "The Insider program will keep going," Belfiore said. "So if you're an end user, you get to our summer launch, you sign up to get the free update. You get the free update. Then there will be a separate build train for Insiders." 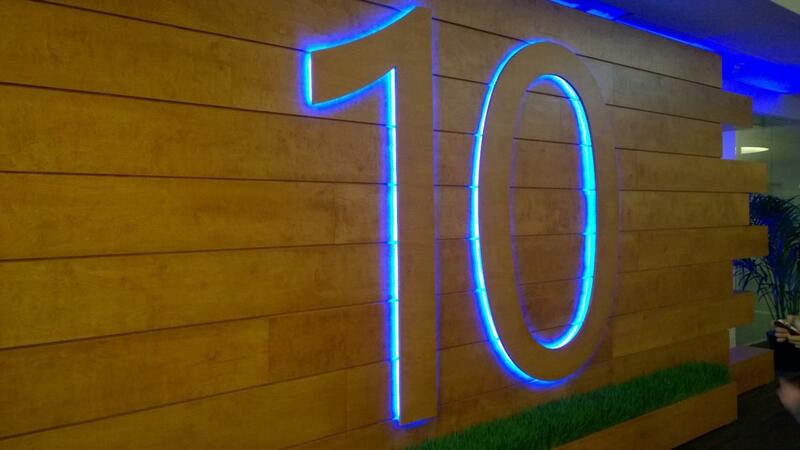 Microsoft hasn’t said officially when Windows 10 will launch, save that it will happen sometime this summer. AMD CEO Lisa Su suggested it will happen in late July, but Belfiore said that Microsoft wasn’t prepared to release the final date quite yet. Windows 10 could follow the example of Office, which has since morphed into the ongoing Office 365 subscription service and has an ongoing public roadmap of features that are being evaluated, tested, and deployed. Microsoft’s Windows 10 rollout has not been nearly as systematized: Aul simply communicates new features from various channels, including the Insider Feedback app, Microsoft’s user forums, Twitter, and elsewhere. Updated at 1:08 PM with additional comments from Belfiore.